Equestrian Trend: The Girth That Will Revolutionize The Equestrian Sport! The Girth That Will Revolutionize The Equestrian Sport! Hey, guys! These weeks have been crazy, it's finals time here so I haven't really got much time for blogging but trust me, as soon as this madness ends, I have many surprises for you and I am sure you will love them! Today I want to tell you about a product that I had the chance to know a few weeks ago, a connected girth for horses that will revolutionize the equestrian sport and that was created by Seaver. Seaver is a French start-up that is currently developing the first ever smart girth and girth sleeve for horses with a smartphone app that will allow riders to measure their horses' performance. With this app we will be able to get precise metrics about horses' performances as well as their health conditions. 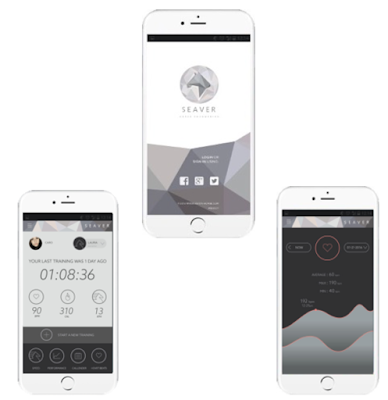 According to Seaver, "Coupled with our mobile application, the Seaver girth will allow riders and horse-owners to have a live streaming of their riding data, as well as an interface to go through more complex metrics at the end of the exercise; tracking the long term condition of their horse." 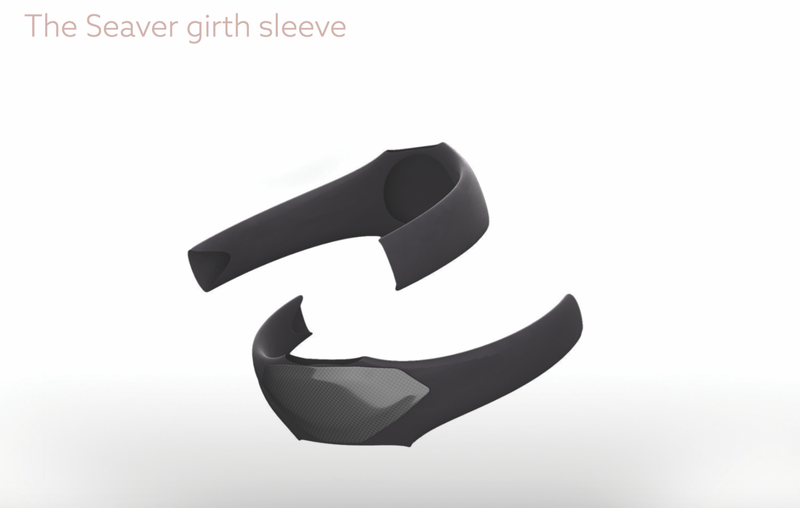 For those who do not wish to change their old girth, there is a "reduced" version of the girth, the girth sleeve, with the same technology which is adaptable to every type of girth. 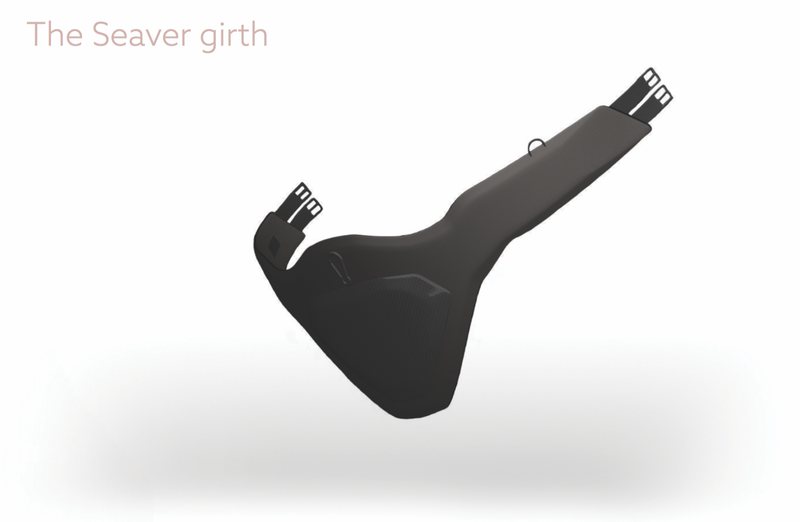 Prestigious materials are used in the girth. It is made of a top quality leather, combined with anti-injury neoprene and anti-shock carbon. The electronics are embed in the girth (or girth sleeve), therefore we only need to check our phones for live streaming data (speed, calories burnt, heart rate and distance covered)! How cool is this?! From today, June 15th, these two products will be available for pre-sale exclusively on the Kickstarter platform. I've missed you Aoife!! :) I think this will be the next big for equestrians and just like you I wish them lots of success!